The Newpark Hotel Kilkenny rests on the edge of this medieval city, a cultural gem of festivals and historical sites. Kilkenny is both historically significant and full of bustling energy. 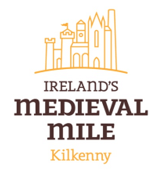 Wander the winding, cobbled streets that make up its ‘Medieval Mile’ and learn about its fascinating Norman heritage, the symbol of which is undoubtedly majestic Kilkenny Castle. Explore the region’s hidden gems, lively festival scene and after the sun sets, sample its fantastic cosy pubs and award winning restaurants. The city and surrounding area provide a treasure trove of adventure for all ages and interests. As a proud Kilkenny hotel, we’ve gathered a list of our favourite things to do in the region. Jerpoint Park is another must see for visitors interested in Irish heritage. It allows visitors the chance to walk through a 12th century ghost town; the abandoned Newtown Jerpoint. It also has a working farm and regular sheepdog demonstrations; perfect for visiting families. 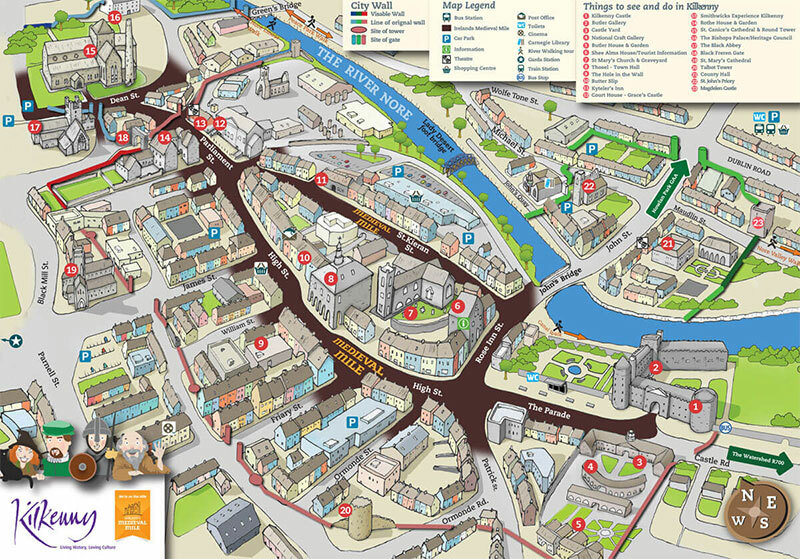 Kilkenny is a cultural gem, with a fascinating heritage. Spotted throughout the city and county are a number of historical attractions in Kilkenny, all originating in different periods. Kilkenny is a beautiful county, full of parklands, forestry and natural water features that make it a fantastic home for golf courses. Kilkenny Golf Club is next door to Newpark Hotel and only a short stroll away. There are also three renowned Kilkenny golf courses within driving distance of Newpark Hotel, Callan Golf Club, Castlecomer Golf Club and Gowran Golf Club. Take a short trip or family break in Kilkenny and visit places filled with memorable experiences. With the maps and guides, discover a region of legends and stories from ancient times to modern days; places filled with culture, attractions, festivals and fun. 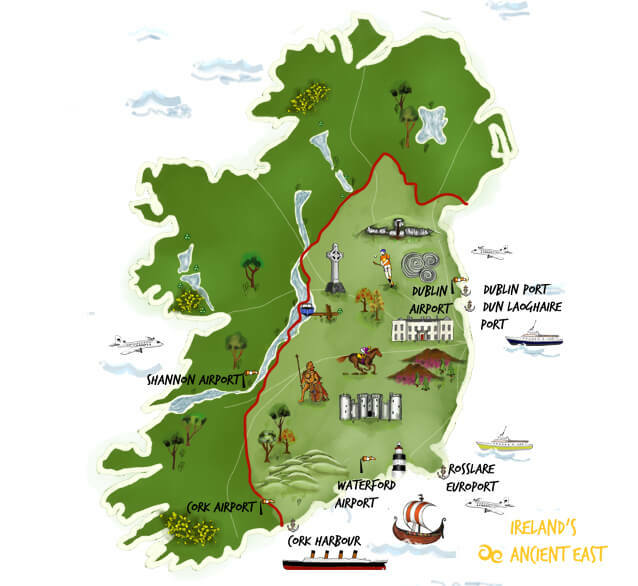 Don’t wait too long, your adventure through Ireland’s Ancient East awaits!